Our cosmetics are more than just makeup. Our makeup line empowers women by giving them a boost of confidence to be the best version of themselves. 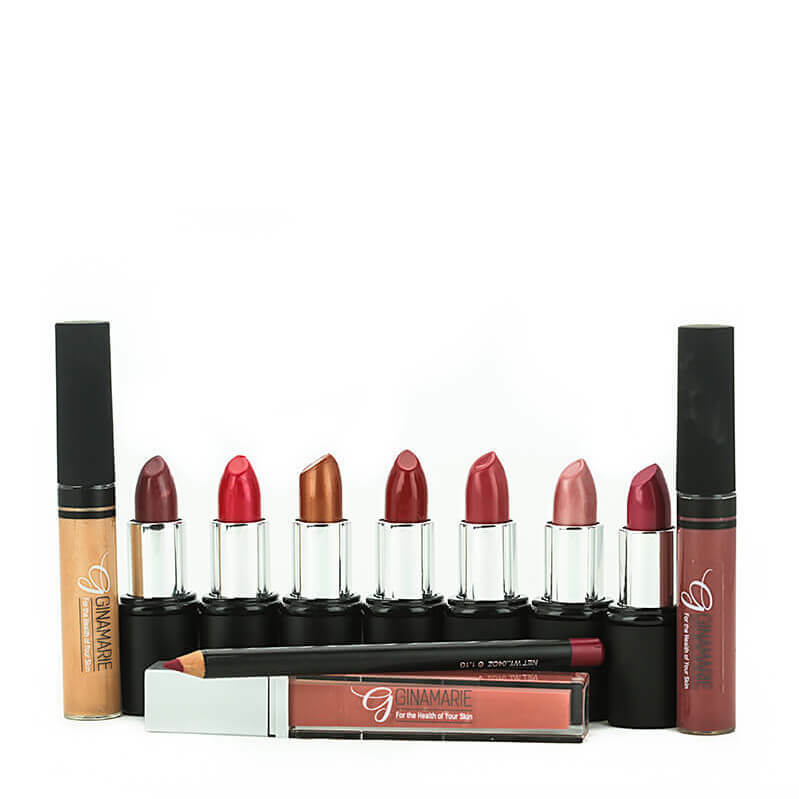 Ginamarie Clean Cosmetic Collection offers a wide range of gorgeous colors and versatility. 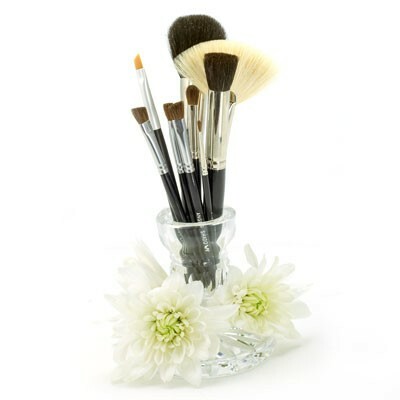 All of our makeup is water-based and has age-defying benefits.